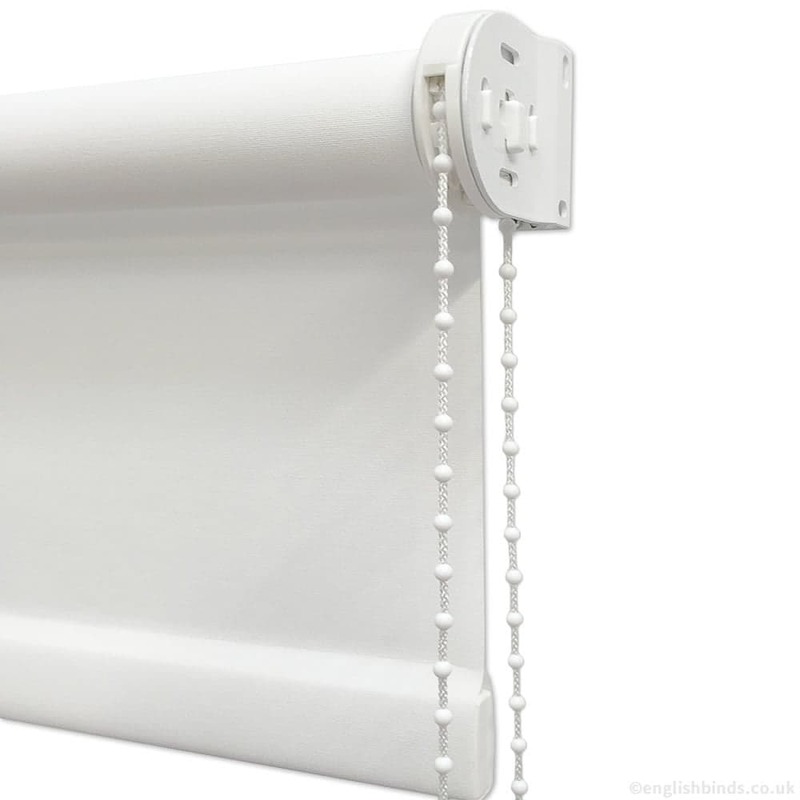 What can you say other than wow! 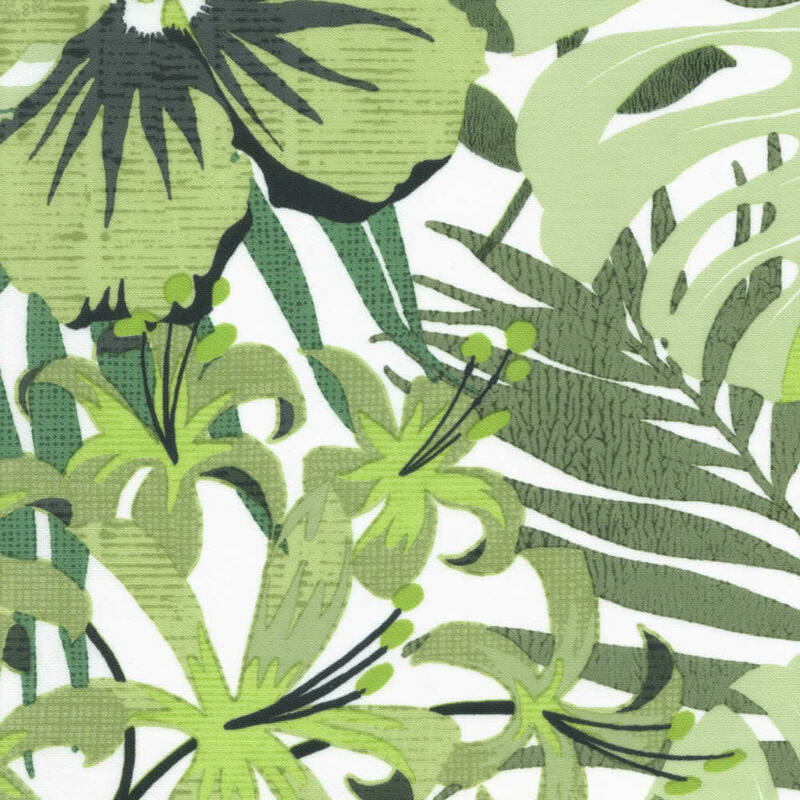 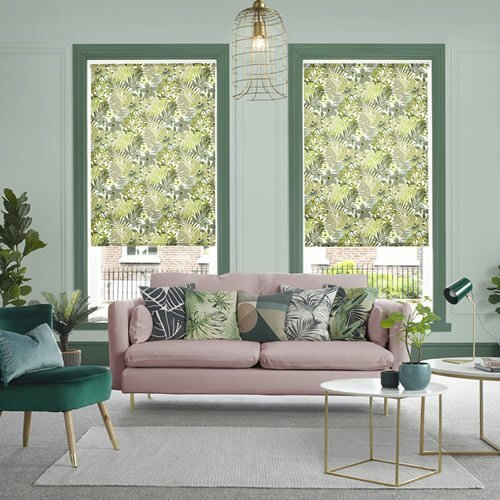 These luscious and luxurious tropical jungle inspired patterned roller blinds feature large flowers and leaves in rich earthy green tones on a fresh white backdrop. 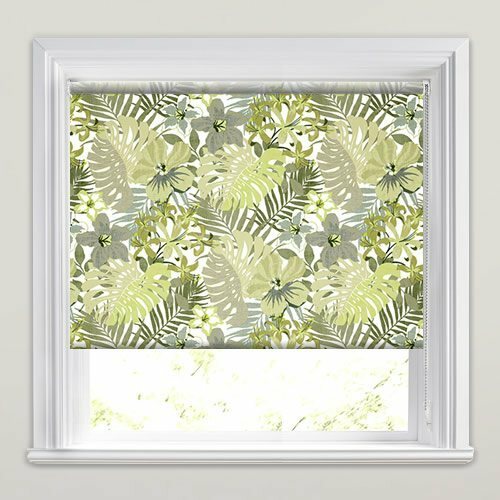 Their striking leafy design is inspired by Nature’s wilderness and is an exquisite way to bring the beauty of the natural world to the windows of your home. 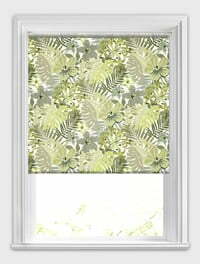 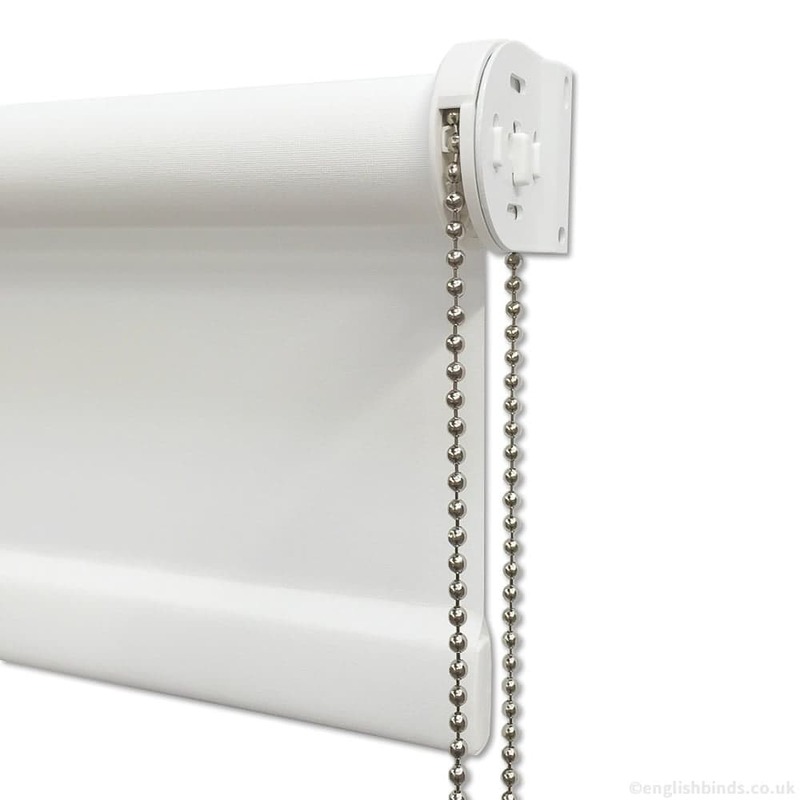 Lovely blind, great time, great service and definitely would return this is my second order, the quality is great.